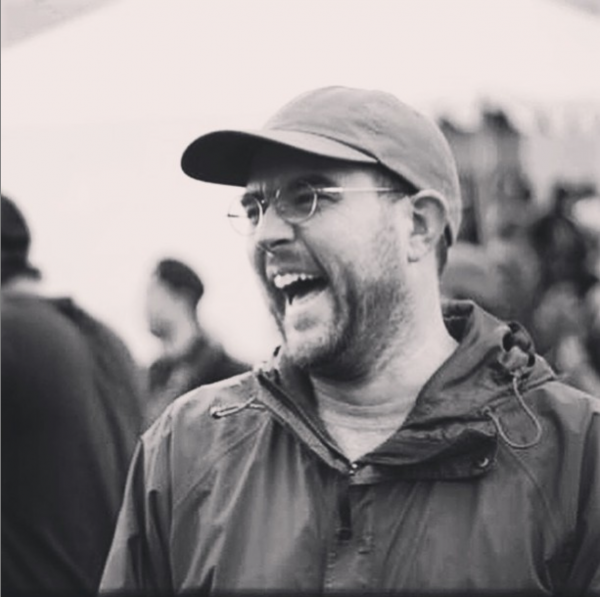 Sad news to report that our longtime friend and Vans Marketing Manager, Ryan Dewitt passed away yesterday. We don’t yet know the cause but are deeply sadden by this news. Ryan was one of the nicest, most good-hearted people we’ve ever met. Our condolences go out to all of Ryan’s family and friends. We will miss you Ryan. Love you brother!